I love Cascade and the colors, oh my! Ooh, love the hat, esp. the color! 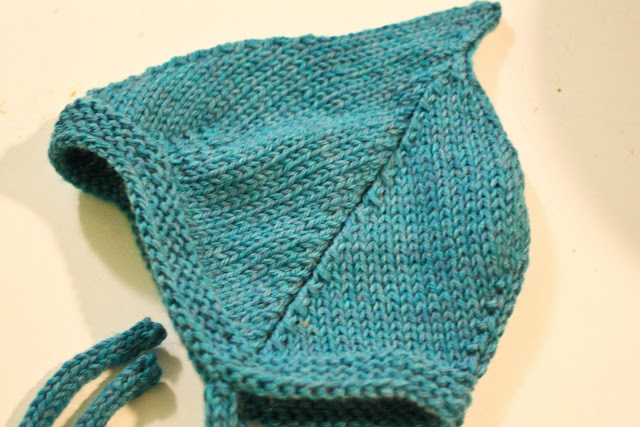 Cascade 220 is one of my go-to yarns for a reason. 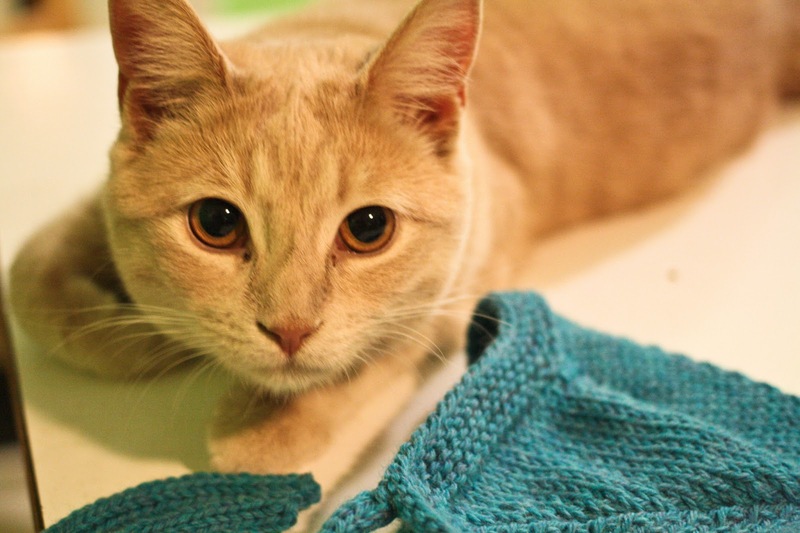 Tippeecanoe just looks petrified that you are going to make him model that (very cute) hat. Hey, I know that wall! The hat is adorable. 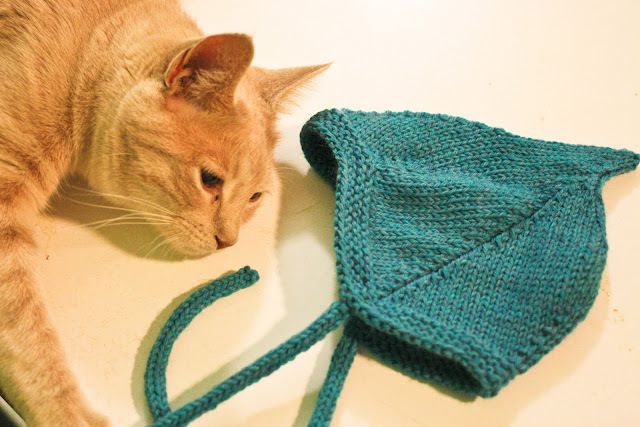 I have to do some baby knitting soon, so it's going on the list of possible patterns. Your projects are always an inspiration! Please blog more! Love the hat. Do you also have a cat named Tyler too? Great hat, so adorable, such a lovely color. I made one of these once and it was a delight to work on. Yours is so pretty. When 20 enemies land in your base you have lost the battle and have failed has a supreme commander of your base' defense. As said you have to place different types of towers in the playing field to make sure they don't reach your base. 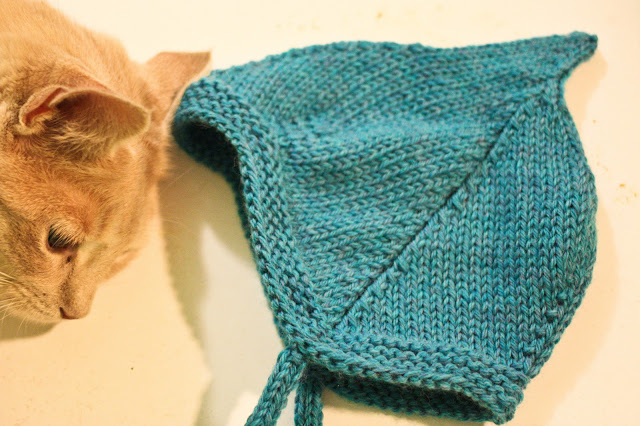 The hat is adorable and so is the cat! love the color you chose as well. Even so most of us even today do not know why. Between the actual ideal making involving hostility among Collaboration in addition to Horde, Wrathion shows an interest in the particular Management, planning in terms of to research exactly what artifacts as well as is still they may find after Pandaria. We ever talked about Runescape history , Runescape quest , Runescape varity items ,Runescape gold farming and ect.U may feel boring about that depressing topic.Today , we will get rid all that boring and talk about something relax.How much music does the average MMO contain? It depends, of course, but I doubt that many games are able to reach the number that RuneScape does. Are you ready for it? It's 982 tracks. The hat is so adorable! Nice hat. I want to buy one for my cat. Oh, it's is very nice hat. I love it with the shape and the color. Your post is very great for the students who fear this University, especially with the mature. There are many useful information in this post. Thank you so much for sharing a great post like this. Looking fw to your nice new post soon. What a cute cat with a nice hat! Wowww... the cat is super cool! So lovely! A woman if unfortunate smart enough to know everything, it must also know how disguised as what all don't understand. I like cat! I like it a lot. You know exactly what you're talking about, exactly where other people are coming from on this issue. I'm glad that I had the fortune to stumble across your blog. Fine this is very remarkable indeed. I love to read a little about this particular topic. Great Article. Cute cat story. Loved it. One of the most trustworthy software to assist us call at immediate past may be the wondrous application of QuickBooks, you can call the QuickBooks Support Number and seek assistance. Running a business, it offers revolutionized our banking and changed the messy way we do finances. However, perhaps the best software often faces many errors during its functioning. Quite often, when utilizing QuickBooks, you would run into QuickBooks error code 15106 in your screen to get tantalized by it. Implant tooth instead of the lost tooth is placed in the jaw bone is the root of artificial teeth. London Implant Treatment These artificial tooth roots, which are made of titanium or zirconium, are the elements that the human body Implant teeth london accepts as part of its own, and provide complete retention by fusing with the jawbone.